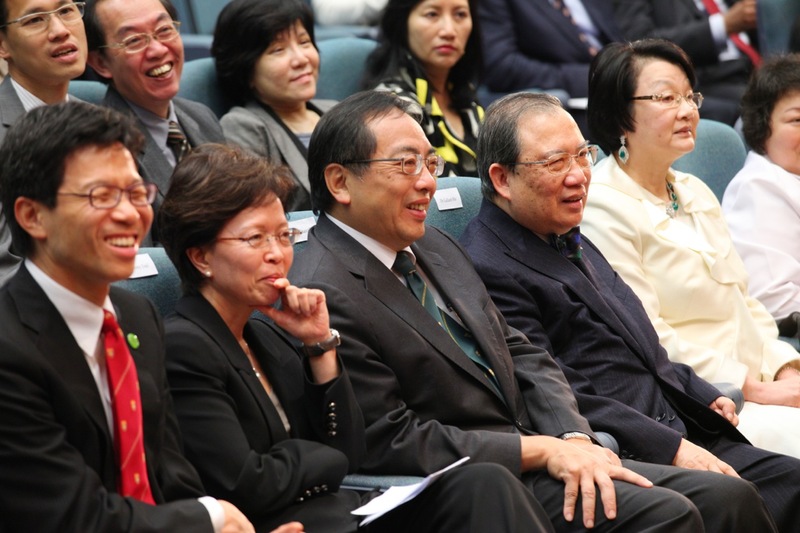 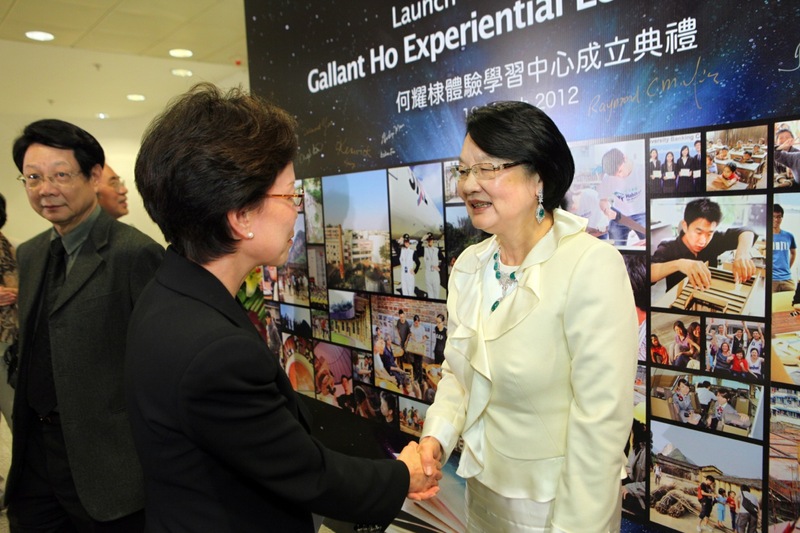 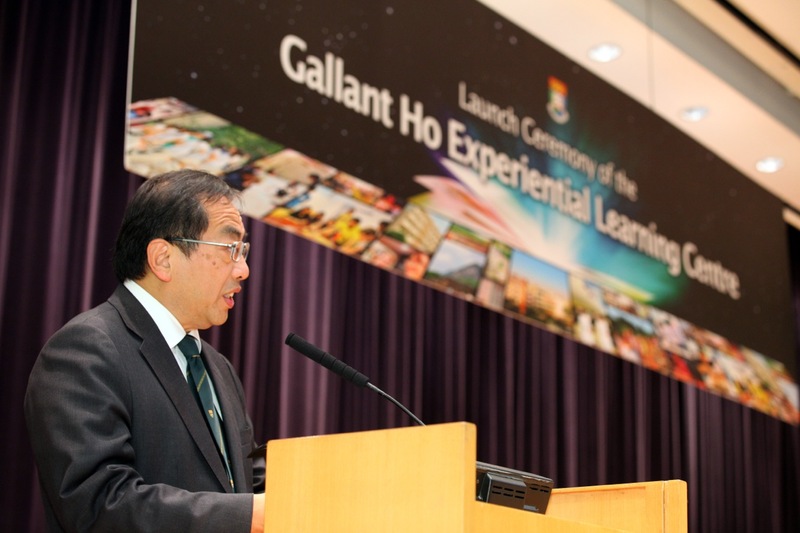 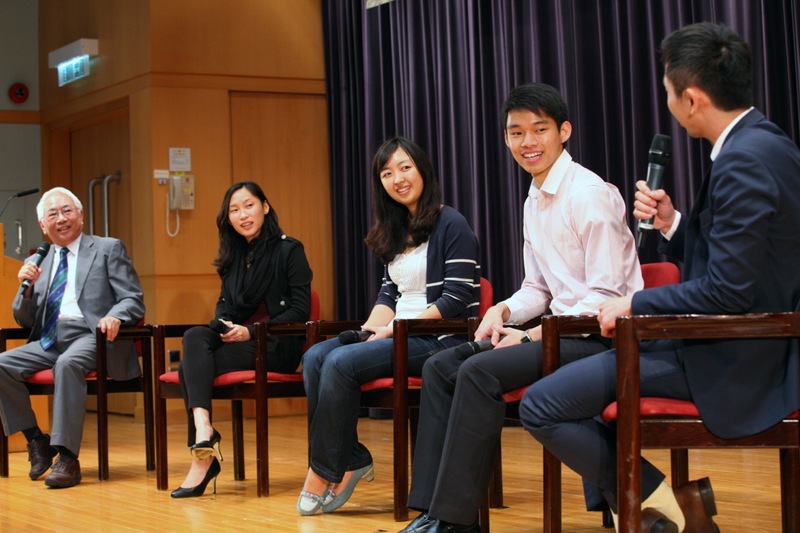 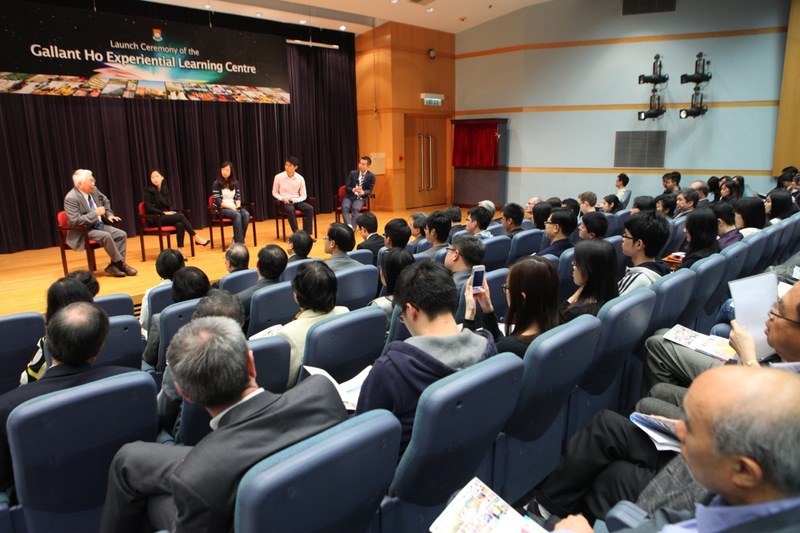 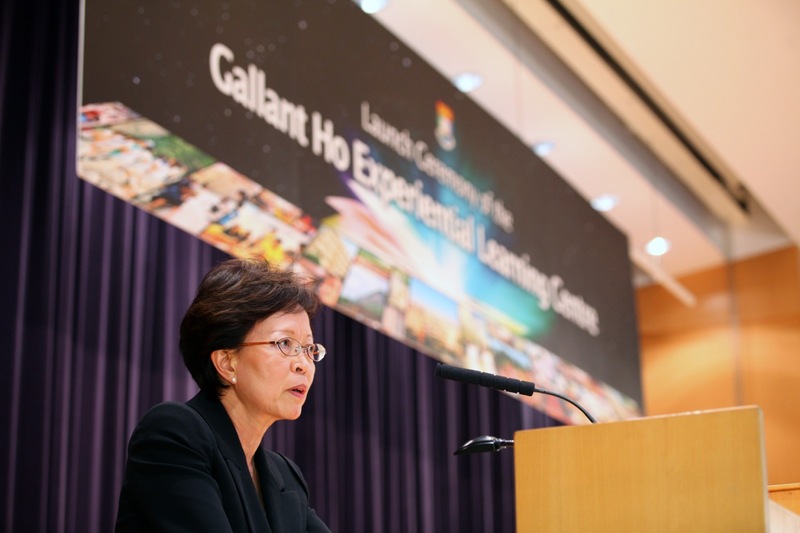 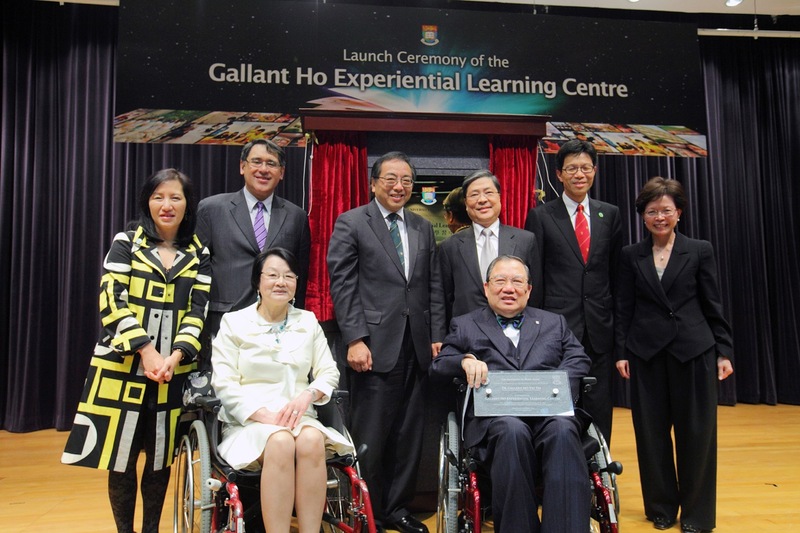 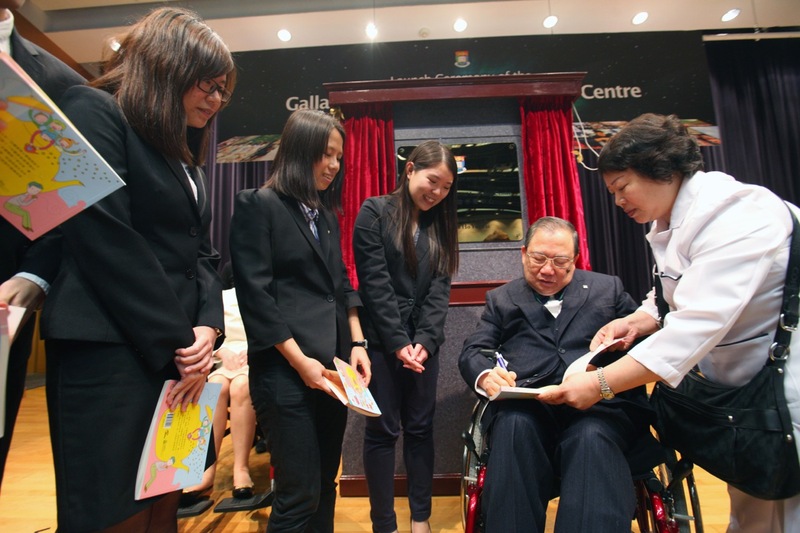 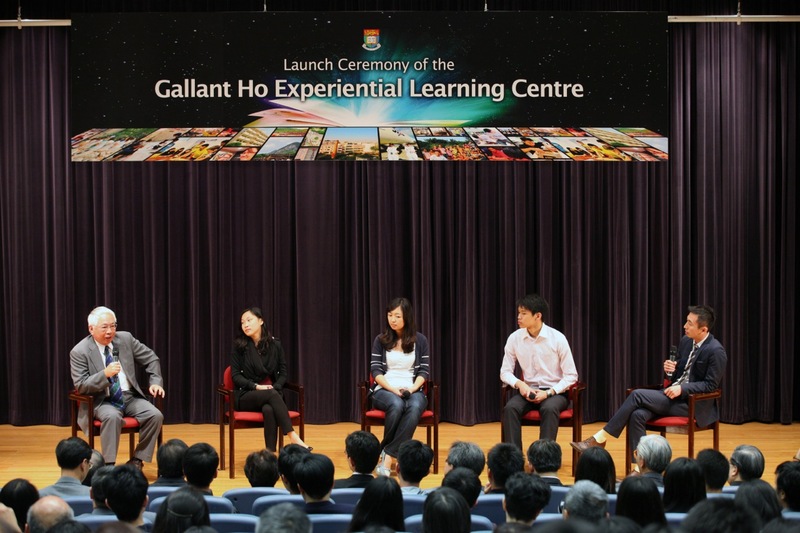 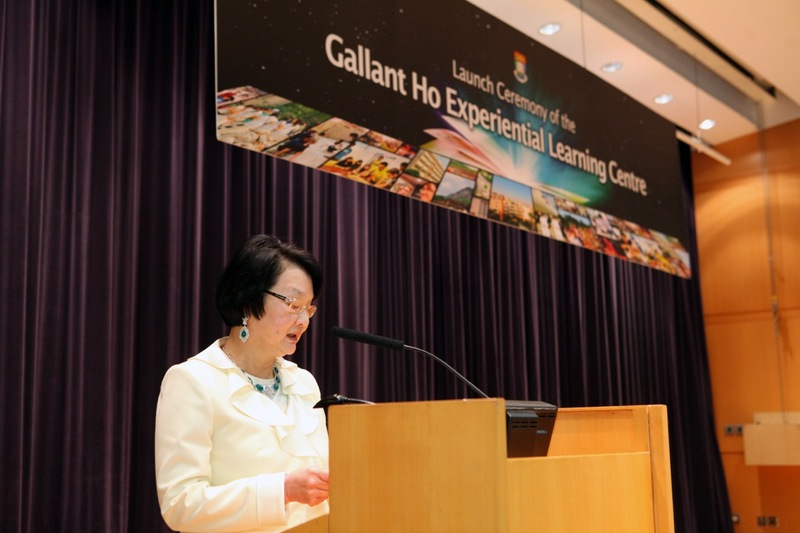 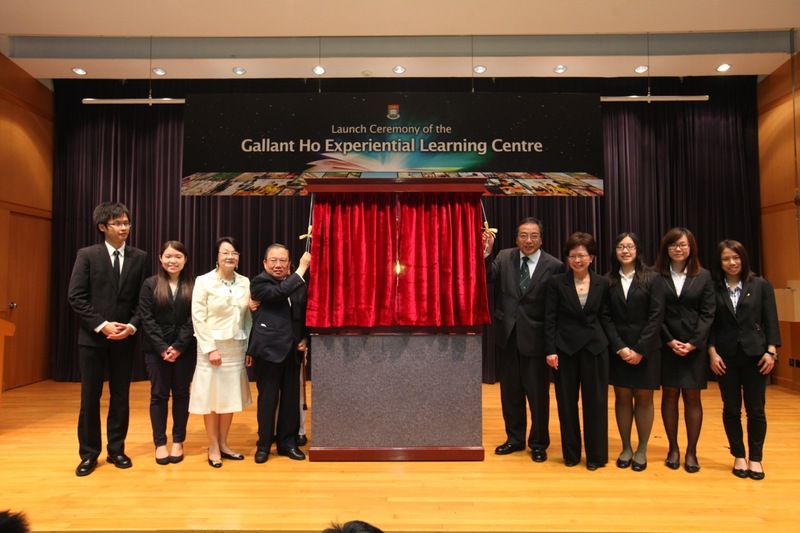 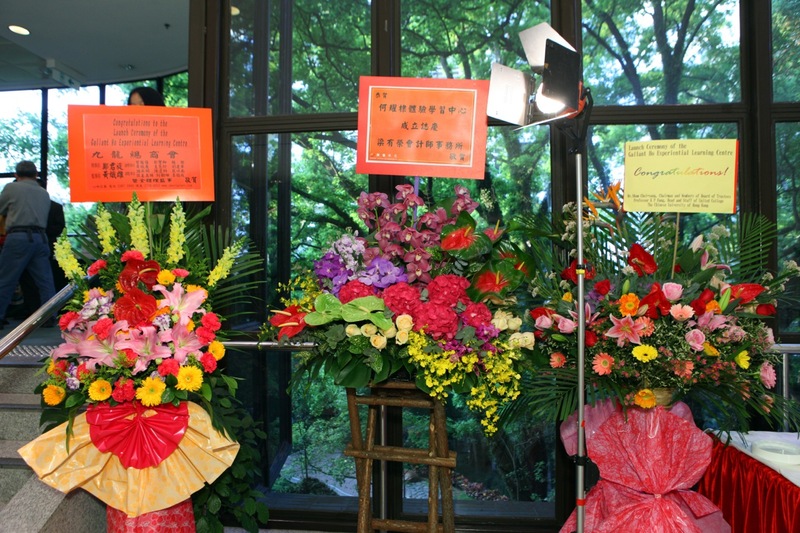 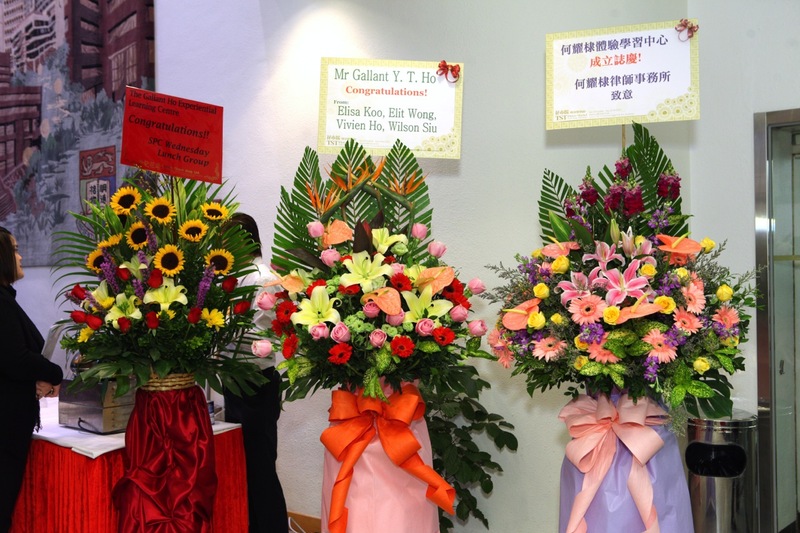 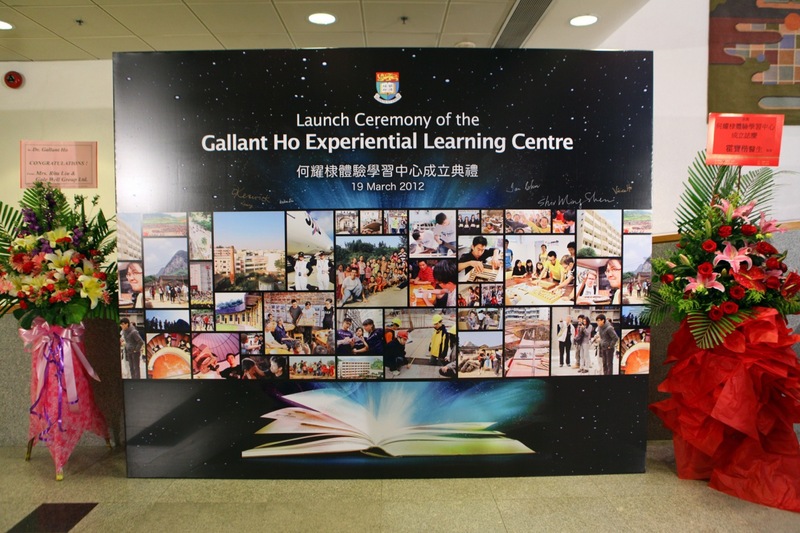 Over 250 staff, students, alumni and friends of HKU attended the launch ceremony of the Gallant Ho Experiential Learning Centre on 19 March 2012. 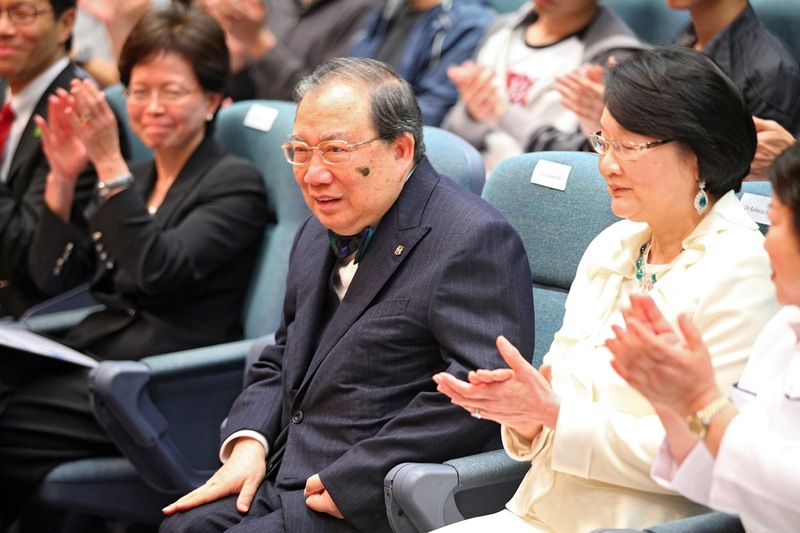 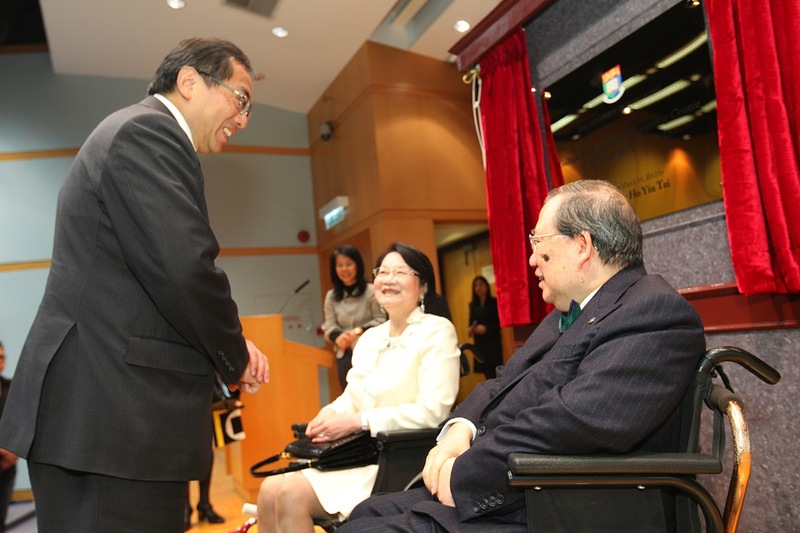 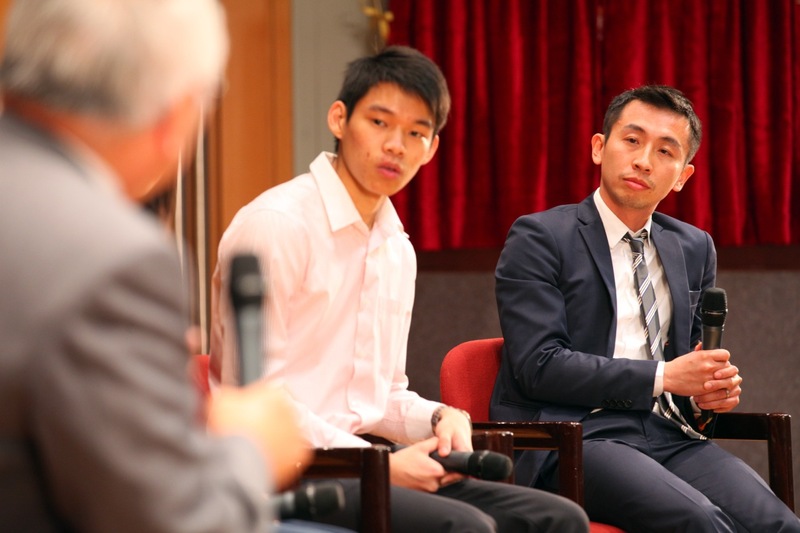 Dr. Gallant Ho, donor of the Centre and an HKU alumnus, and Professor Tsui Lap-chee, Vice-Chancellor and President, officiated at the event. 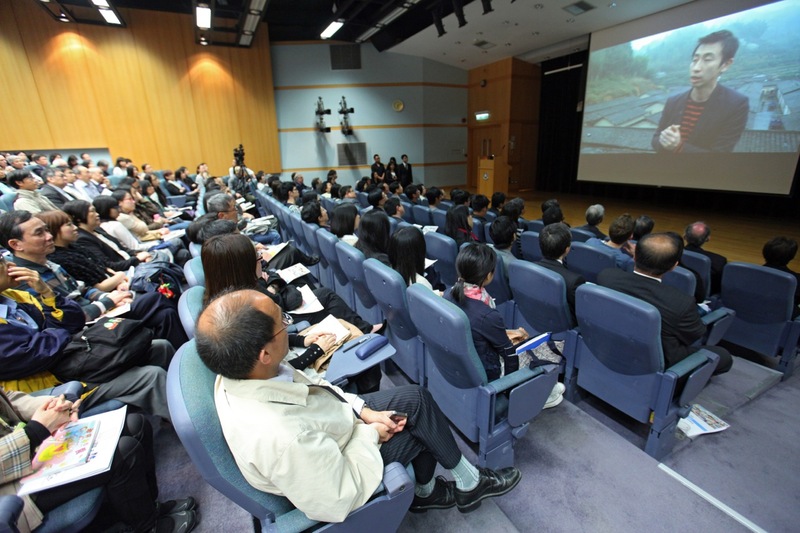 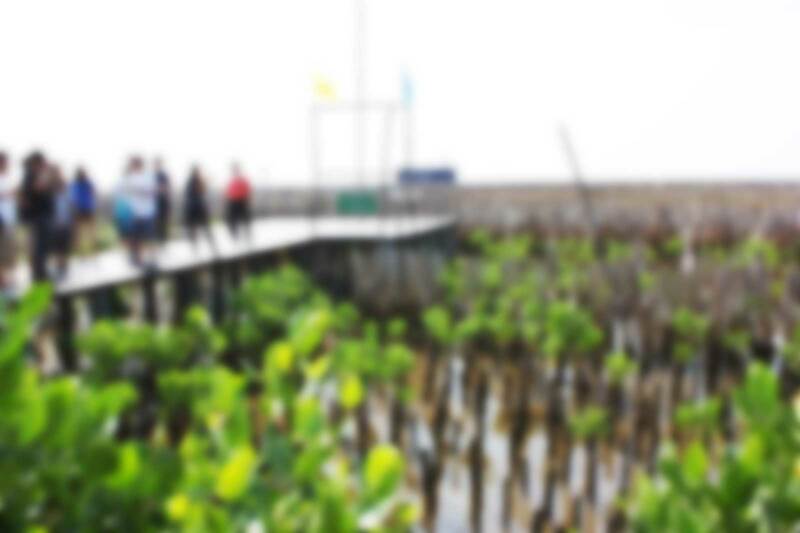 Work done by Faculties was showcased with a video, complemented by a lively sharing session by staff and students.